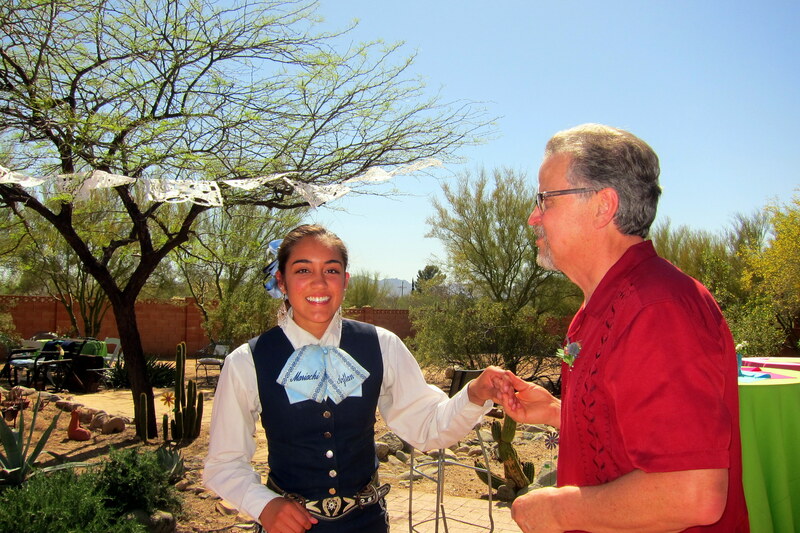 Friday, March 21, 2014-Yuma, Arizona: Well, another change in plans…..received word last night that my mom has taken a turn for the worse. So, we cancelled our plans to visit Phoenix first for a few days and instead headed directly to Tucson. 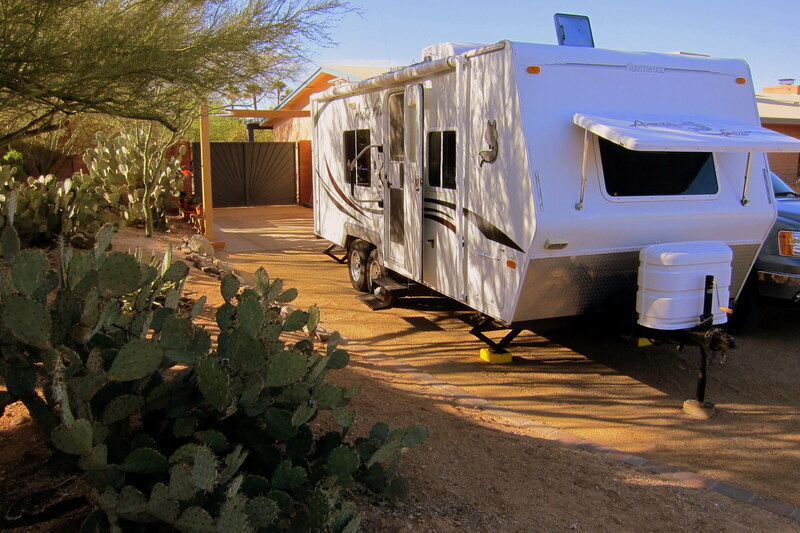 Arriving in town, we dropped the trailer off at Dewey and Bea’s dooryard. 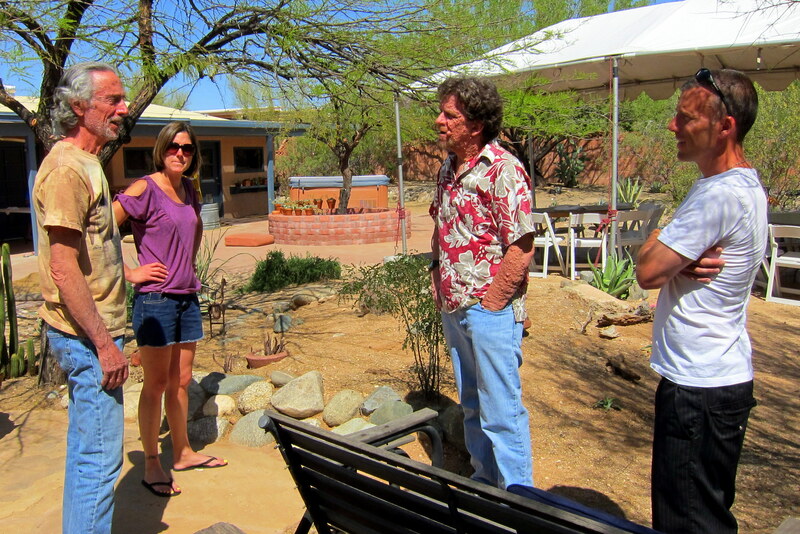 We then met up with Danny and headed to Crossroads Adult Care Home a few blocks away. Mom was mostly unresponsive but we did detect some movement behind her partially open eyes as if she was scanning the room. Kit, Dan and I spoke reassuring words by reminding her that we would watch out for each other and that there are previously departed family members waiting in heaven. As mom slipped back into a deep sleep we departed Crossroads and returned to Dewey and Bea’s place for some family togetherness. 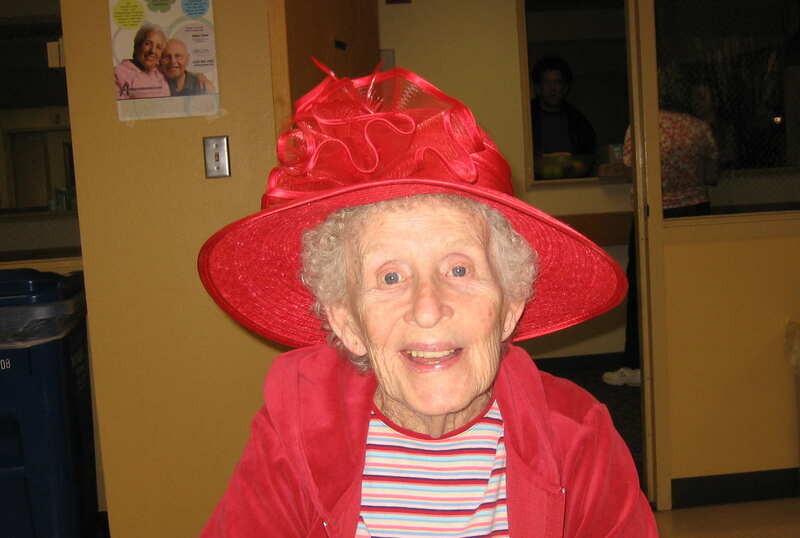 Saturday, March 22, 2014: Mom ceased to suffer and left for a better place at 0605 this morning…..it is with a sense of sadness and relief that we great the day. 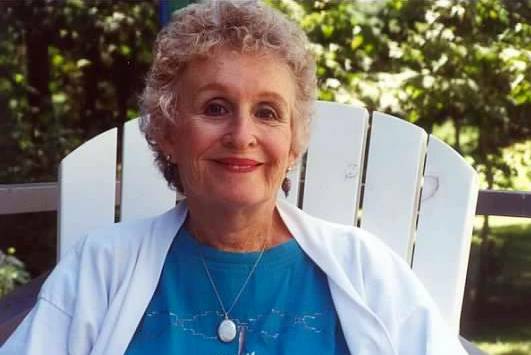 Miriam Theresa Byrnes was born on Wednesday, August 27, 1924 in Philadelphia, Pennsylvania. From an early age, hardship shadowed mom’s life but by all accounts she was a happy and content child. Her birth mother died in 1929 of tuberculosis, and her seven month old brother Billy suffered the same fate 4 months later. Her father soon remarried and for the duration of her childhood mom was treated lovingly by her new mother and by her new brother Don and her new sister Joan. 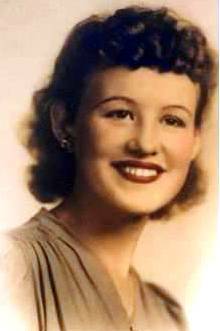 Shortly after graduating from high school in 1942 she followed in the footsteps of many of her peers and joined the military, serving in the US Navy as a Hospital Apprentice. Marriage, children and divorce left mom with few options as she struggled to raise two rebellious teenagers. However through it all she maintained her faith, optimism and unwavering focus on her family’s welfare, frequently working multiple jobs to make ends meet. Another husband as well as a child, my brother Dan, joined the family. 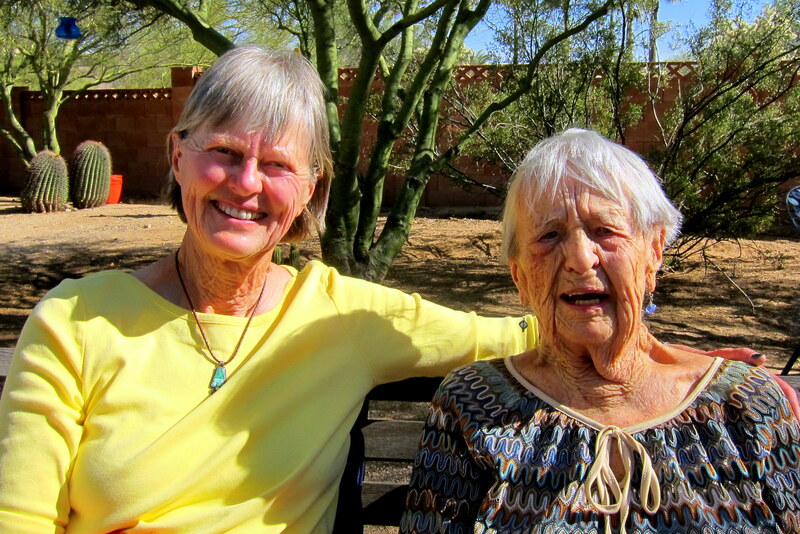 As the older children began to move out of the San Diego home, mom traveled with her new husband and young son to Izmir, Turkey and Guadalajara, Mexico before eventually finding her way to Oracle, Arizona. After years of a tumultuous marriage, she found herself a single mother once again and then suffered yet another loss with the passing in 1983 of her son, and my younger brother, Donald. 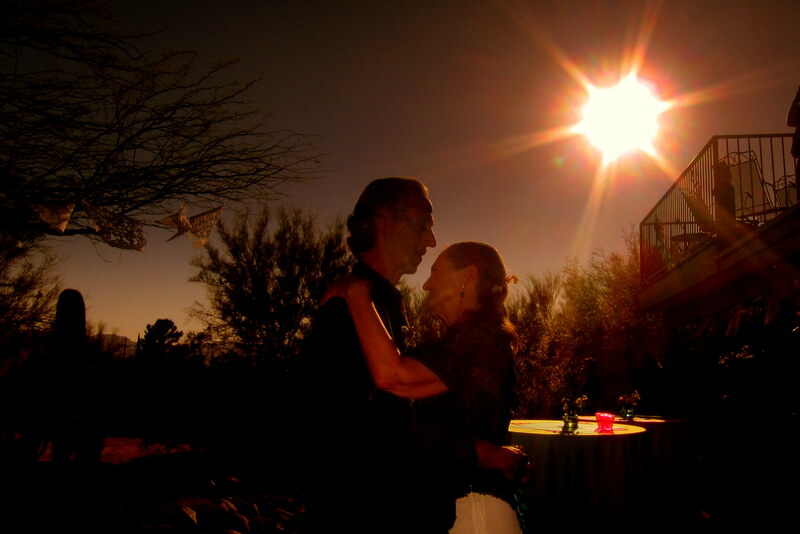 Shortly thereafter, mom relocated to Tucson where she met Dean, her one true love and true soul mate. 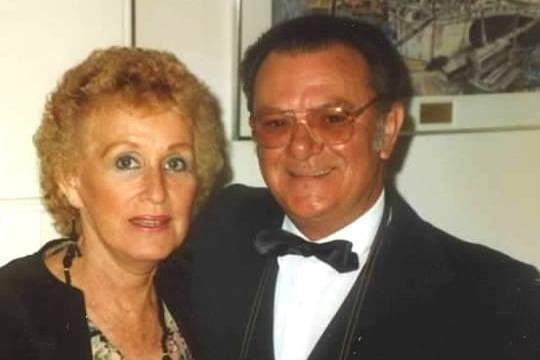 Dean and mom enjoyed many happy years of marriage until his untimely passing in 2003. There are many family stories and legends about this remarkable woman, enough to fill a very interesting novel. 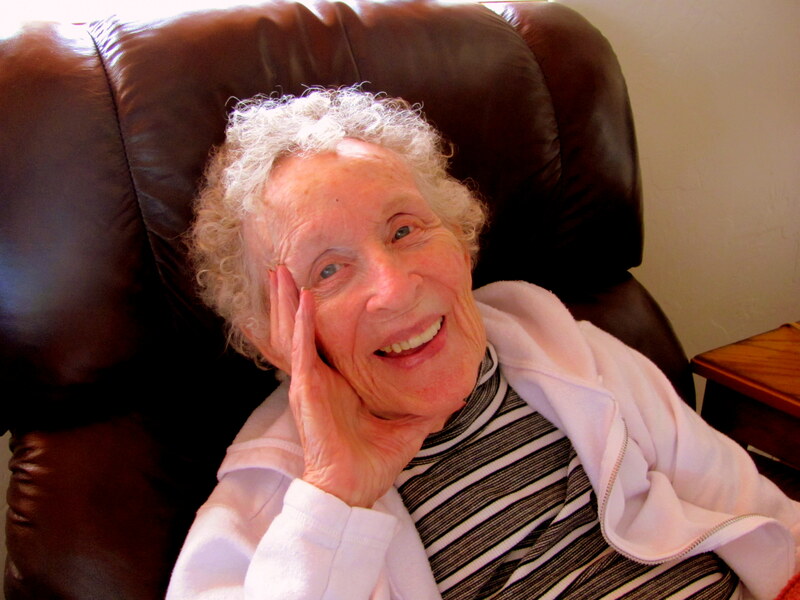 Her kindness to others, love of the lord, dedication to her family, .vast community of friends and her service in the wartime military truly define her. She will be missed by many and is at this very moment most certainly “partying it up” in heaven where we all may get to enjoy her company once again. 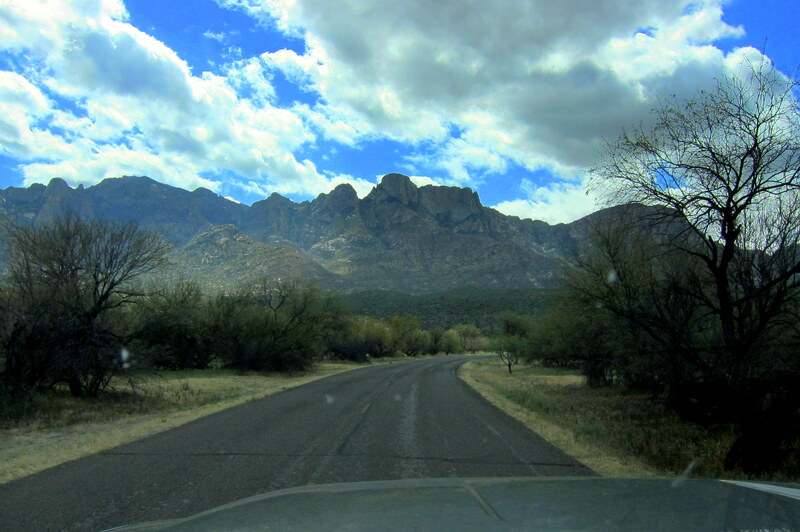 Saturday, March 22 through Monday, March 30, 2014-Tucson, Arizona: Kit and I had originally planned on returning to Tucson before heading east…..just not this soon. However we are both very glad we changed plans and were able to spend some time with mom before her passing. 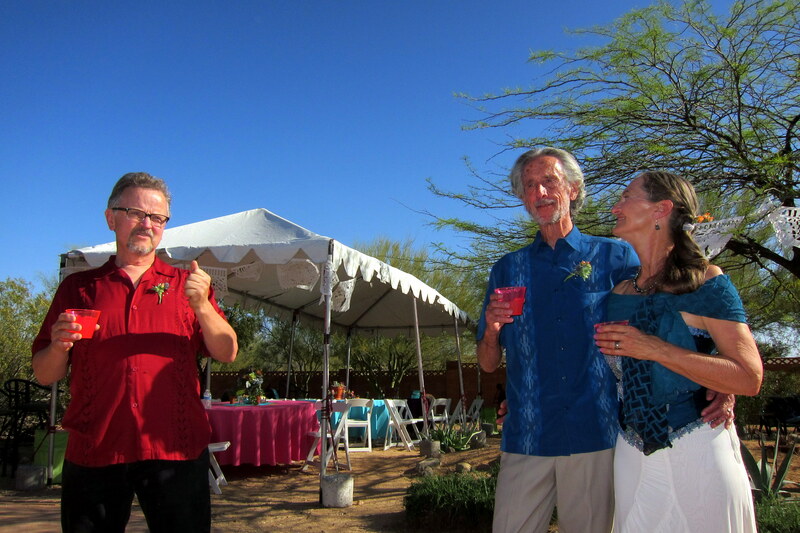 The original reason we planned to visit Tucson again was to help celebrate the pending nuptials between my Bruzzin Dewey and his best friend, Bea! 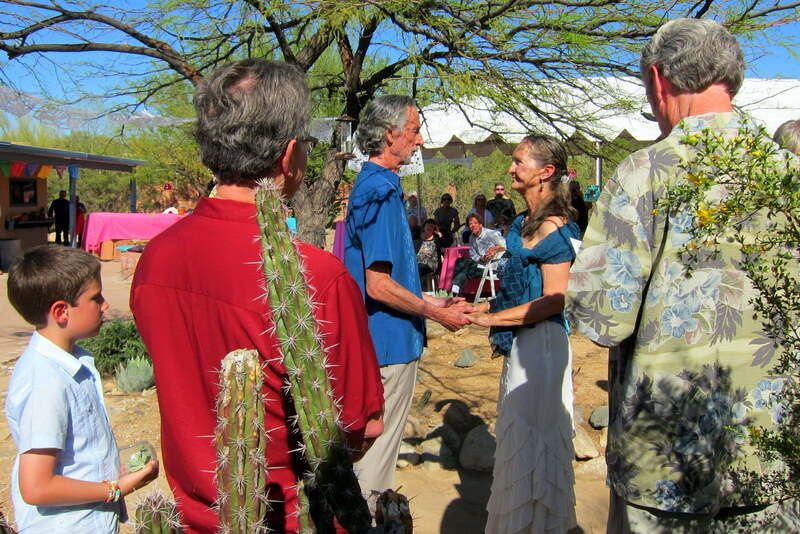 The planned backyard wedding was to be small…..approximately 65 members of the family and a few close friends. Many of us volunteered to pitch in and make the many pre-wedding tasks that needed to be accomplished easier on Dewey and Bea. Kit volunteered to do cleaning and help with food prep, and I volunteered to be the margarita maker and to perform the actual wedding ceremony. My skills with tequila, triple sec, orange juice and margarita mix is renowned. As a child growing up I was always told that if I worked at anything hard enough I can master that skill! As for officiating at weddings? I have much less experience, having performed only eight previous ceremonies. 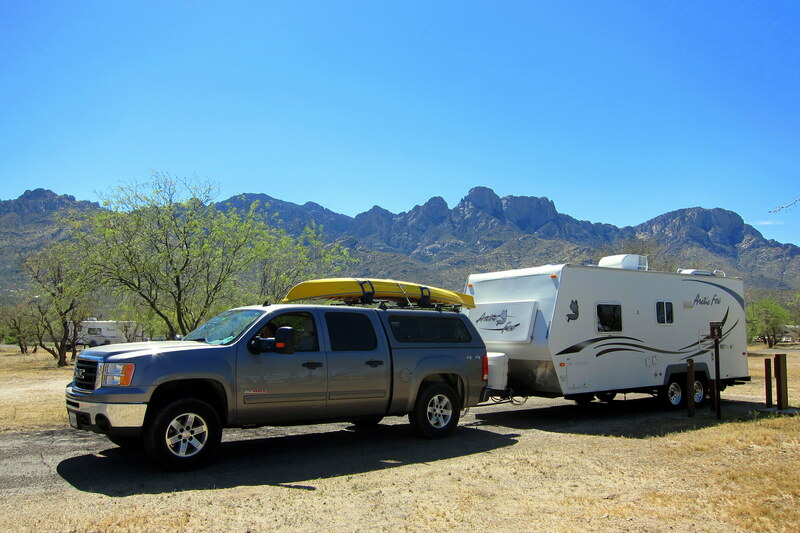 Since we were taking up part of the driveway, and since parking space on wedding day was to become a premium, Kit and I relocated a few miles away to Catalina State Park for the duration of our stay. 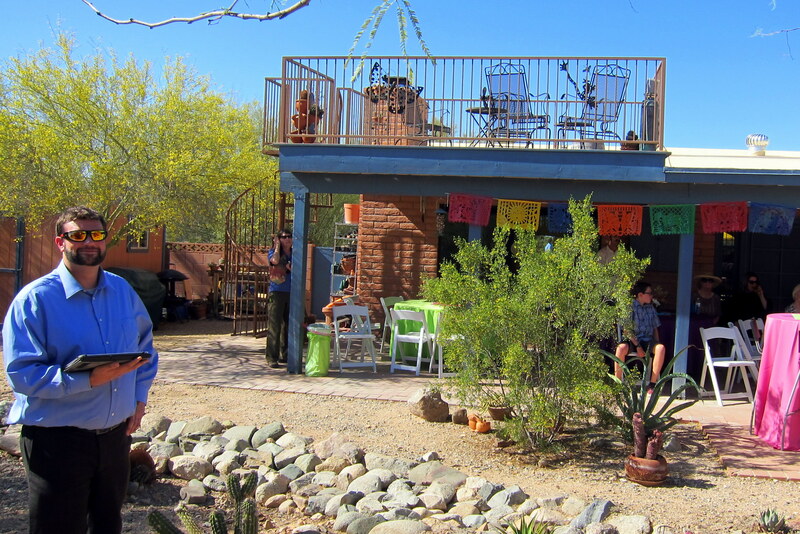 We love it here and picked the same spot we occupied back in December when we last traveled through Tucson. 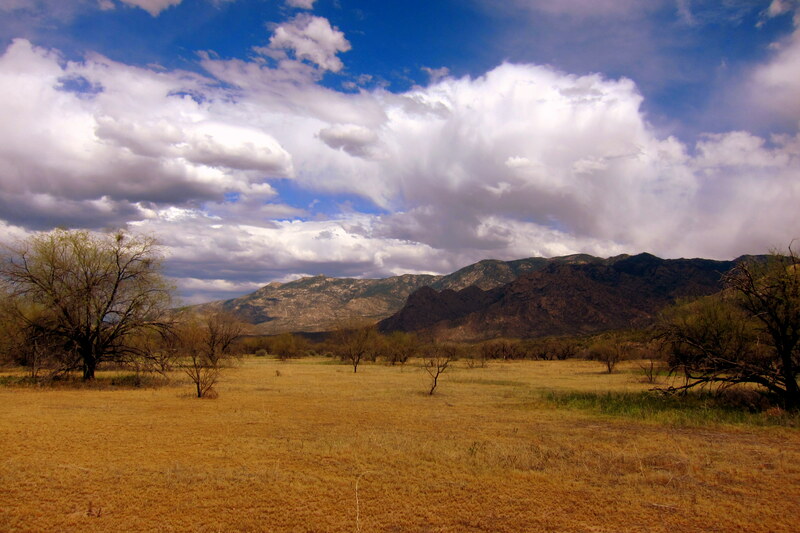 The site affords us great views across beautiful high desert terrain and is back-dropped by the majestic Catalina Mountain chain. Nearing the actually wedding day, we all took a day of rest. Kit wanted some quiet reading time, and I wanted to spend some time with my brother Dan. 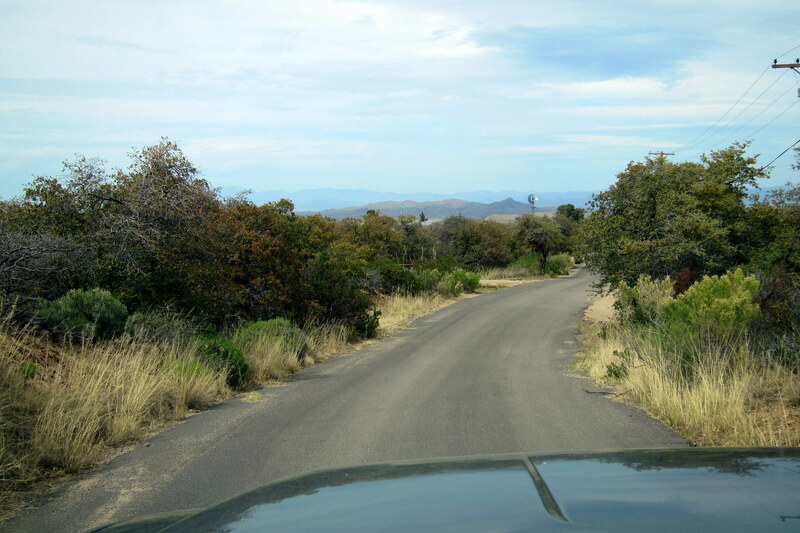 He and I decided to head north to Oracle, Arizona where Dan grew up and still owns property. 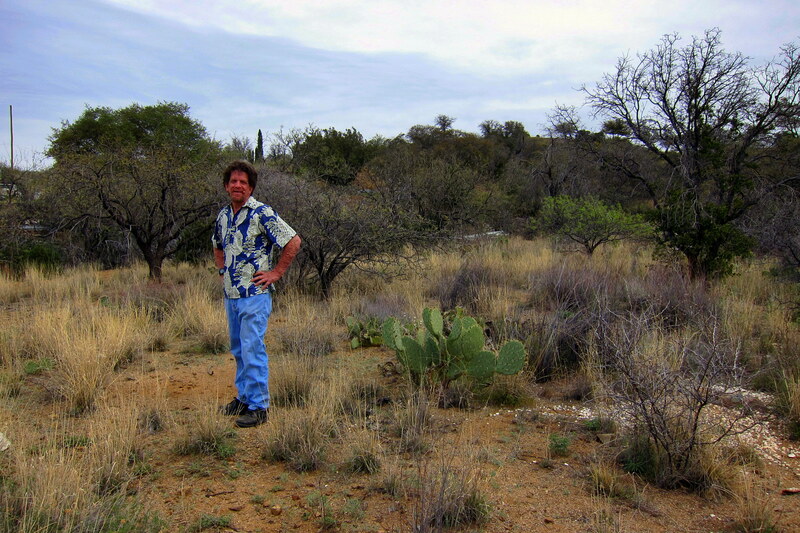 Dan the Arizona Land Baron, likes to survey his holdings at least once a year and I enjoy accompanying him. Now if cactus ever finds its way onto the Commodities Exchange, he can retire in style! Dan has fond memories growing up in this area even though it has changed considerably over the past 35 years. 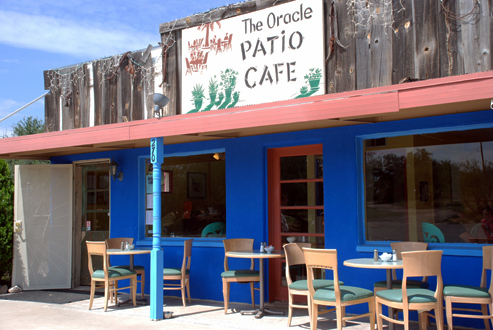 Before returning to town we enjoyed an excellent meal at the Oracle Patio Café. Where Dan enjoyed a pizza and I ordered the Carnita Verde plate. 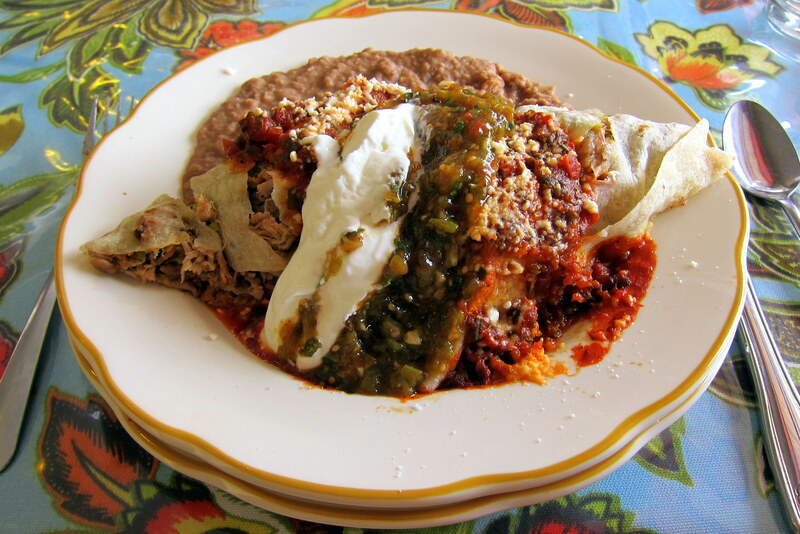 The food was incredible…..it is amazing where one can find delicious and authentic Mexican food! Even in little old dusty, one donkey Oracle!! The day of the wedding dawned grand and glorious, and everything was lining up for an incredible time! Arriving early Kit and I, along with many others, helped to take care of any last minute details. 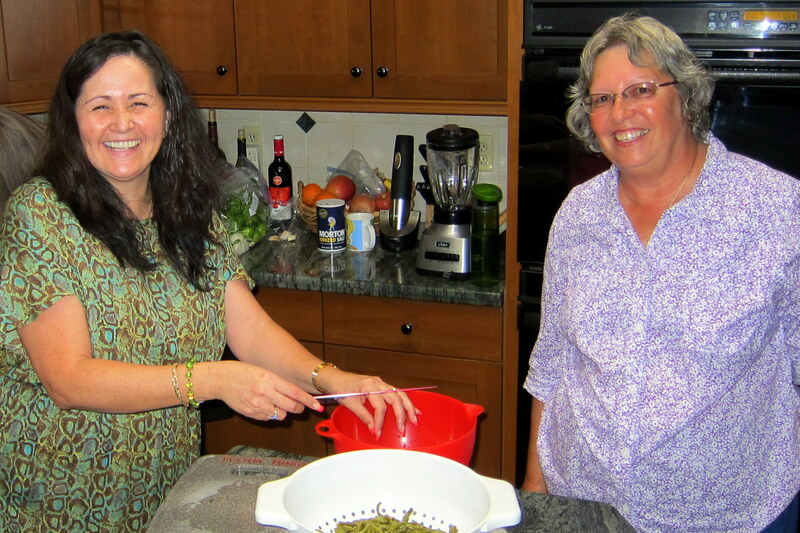 …..and I was carefully stirring and sampling the gallons of Margaritas. 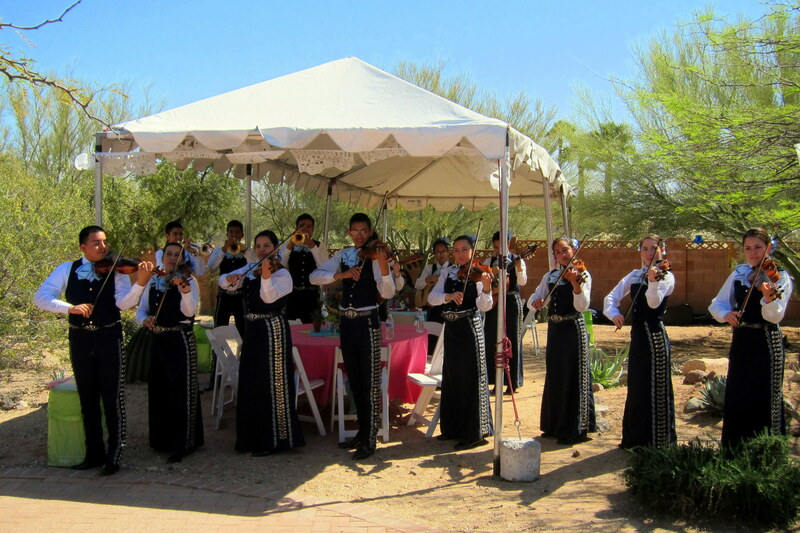 The guests soon began to arrive and were greeted by a festive Mariachi Band in full Mexican attire. These young musicians from a local high school were incredibly gifted. 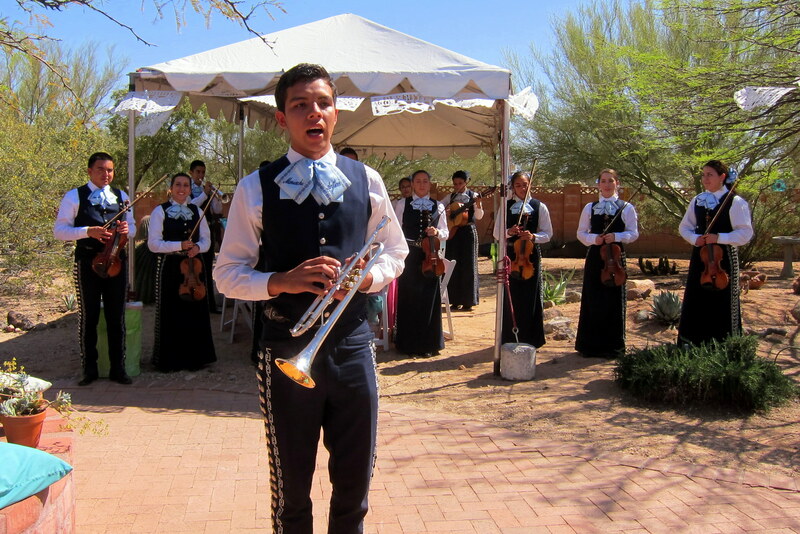 They played lively Mariachi music and showcased a few talented singers as well. 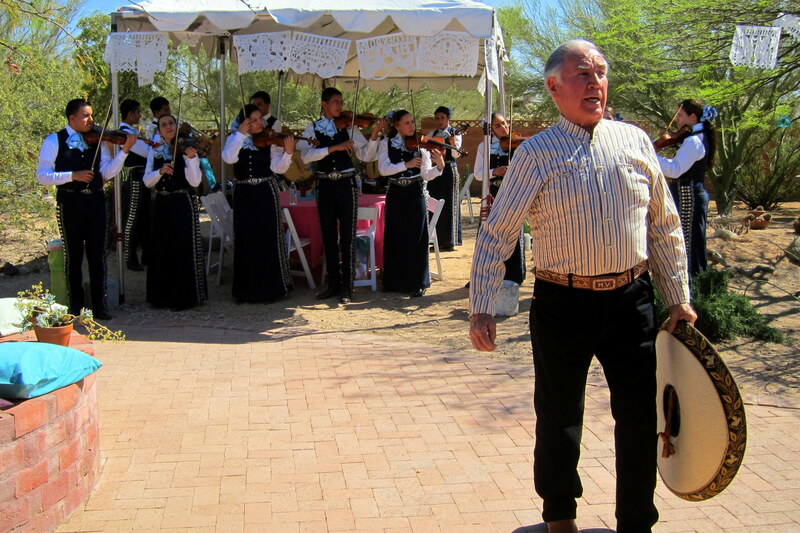 However, the hit of the performance was Dewey and Bea’s next-door neighbor Manny, who treated us all to his beautiful baritone voice and sang a number of traditional Mexican ballads. Some of the young musicians invited the more adventurous wedding guests to join them on the dance floor for some traditional dancing. And Dewey and Bea showed their chops by wowing everyone with their smooth dance moves as well. 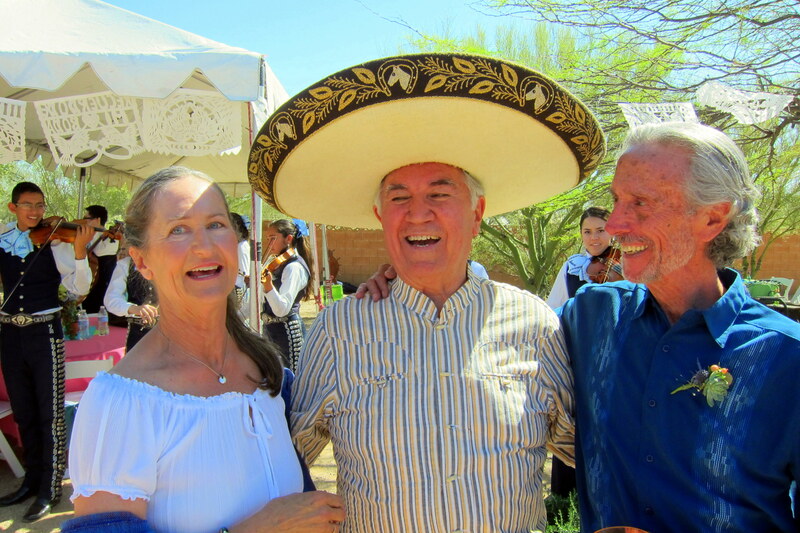 The one hour concert was appreciated by everyone…..especially the honored couple, Dewey and Bea! Soon it was time for the more formal part of the day. Bea was beautifully serenaded in A-Cappella to the ceremonial location by 18 year old Haley, the daughter of her best friend. Bea’s maid of honor was her sister Jo and the flower girl was her new granddaughter, Kaya. Dewey’s best man was his cousin Mike and the ring bearer was his grandson, Gavin. 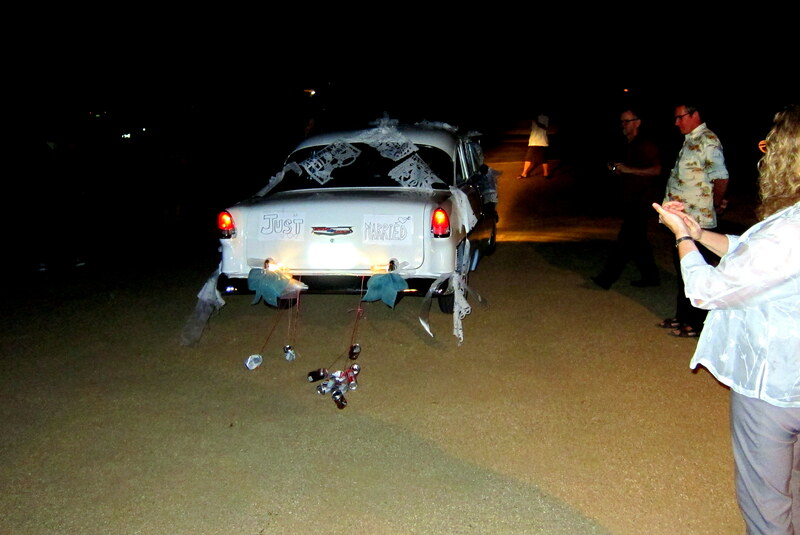 Following the vows, the traditional toast was offered by Mike…..in a not so traditional way! 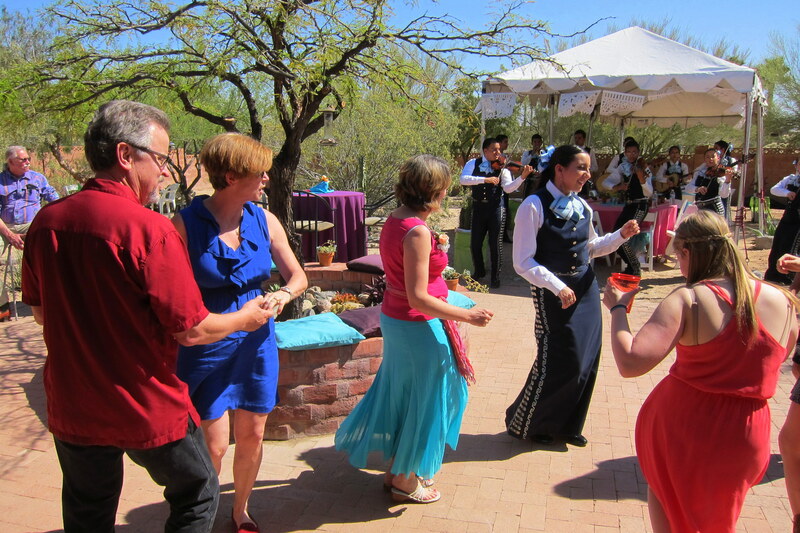 Then the music, food and drinks turned an already festive occasion to a wonderful Mexican Fiesta! The recorded music was artfully handled by Dewey’s cousin Jimmie and the playlist featured everything from Bruno Marrs to The Righteous Brothers. 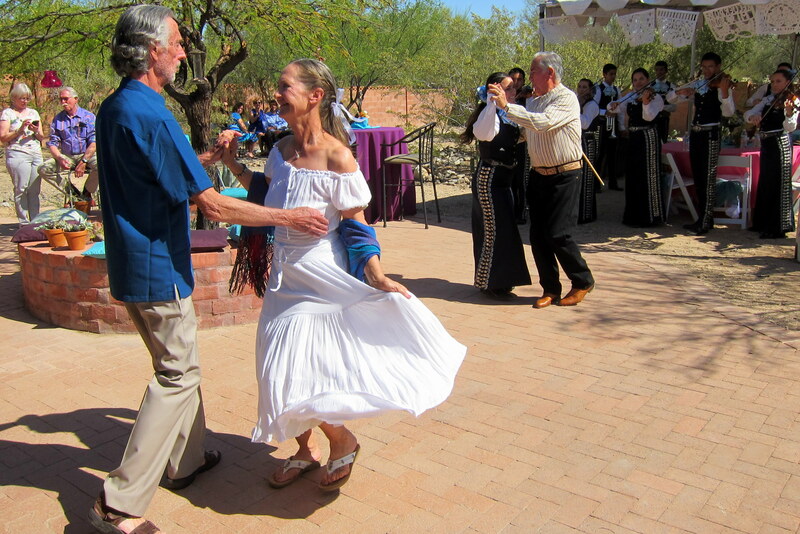 Everyone partied and danced the afternoon away, including the newly married couple. Until it was time for them to roar off on their honeymoon in their 1955 Chevrolet Street Rod. 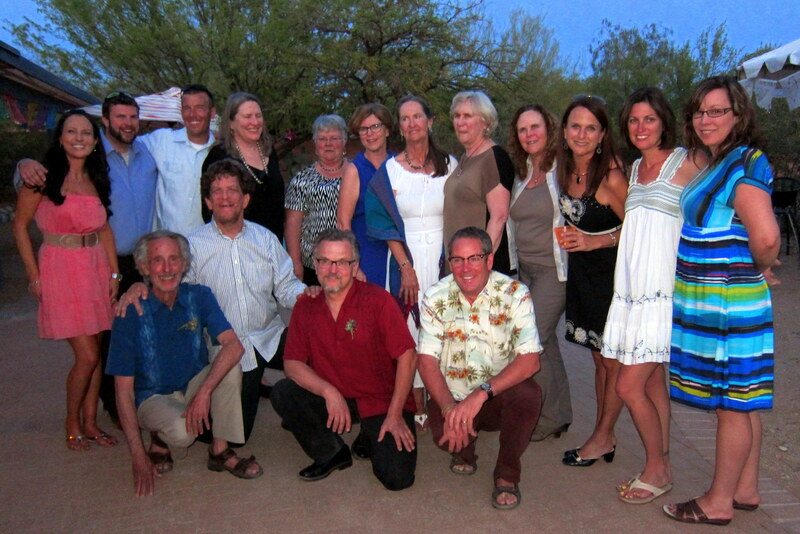 Of special note, all of Dewey and my relatives from California were able to join the Tucson clan for the first time in a number of years. It was great seeing the family and catching up on the doings in everyone’s lives. 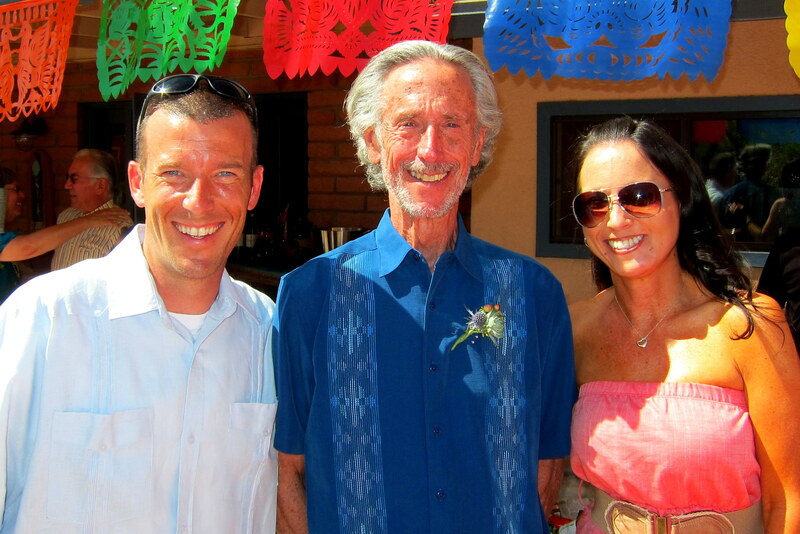 Dewey was especially pleased that his son, Kevin and daughter, Erin was able to attend. And Bea was happy her 98 year old mother Emily and her sister Joan were also able to attend, as well as relatives that flew in from Minnesota and Wisconsin. 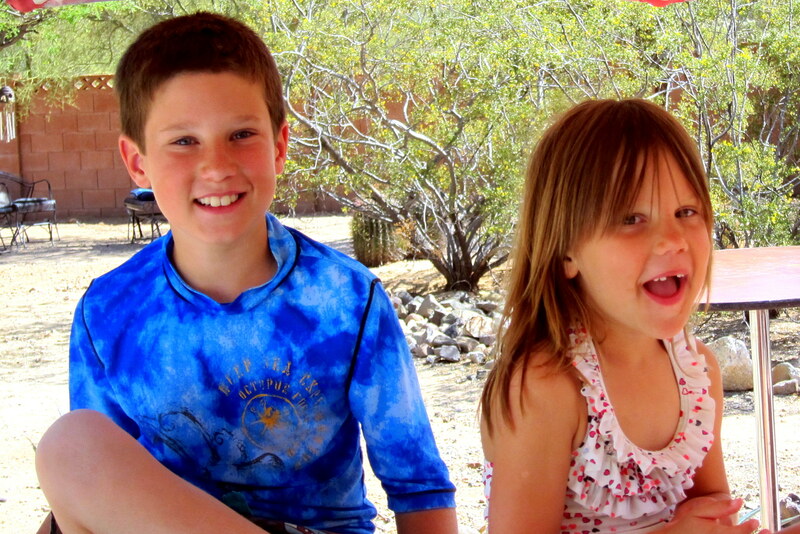 But the guests that stole the show were Dewey, and now Bea’s, grandchildren Gavin and Kaya. What an incredible day…..one filled with laughter, family, committed love, and new beginnings. Kit and I vowed to not let my mom’s recent passing mar this occasion…..we feel she was there in spirit and she certainly had a great time! 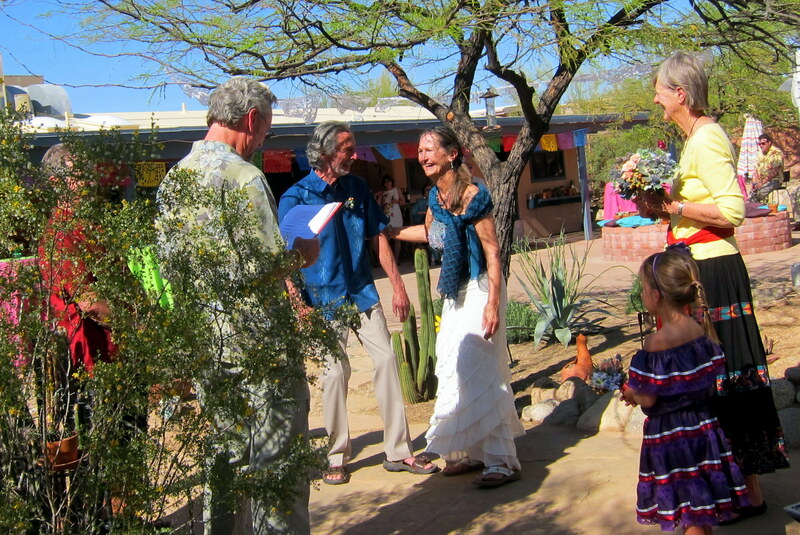 Congratulations Dewey and Bea…..we love you!! For us, this week has been an emotional rollercoaster. 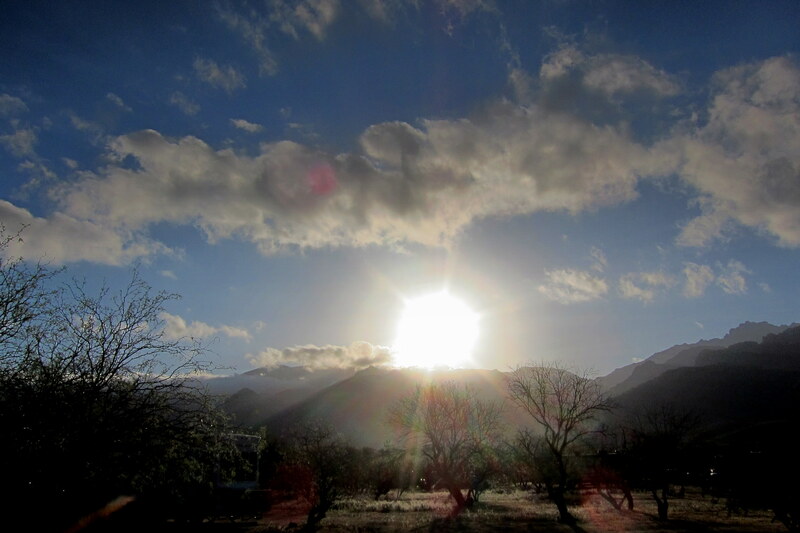 There have been times of deep sorrow and others of incredible joy…..what a microcosm for life in general. Kit’s Bits: Congratulations to Dewey & Bea! What a beautiful wedding, fun for all and best of all, Bea & I are now real sister-in-laws! Yay!!! Miriam was definitely with us during the wedding. Not just in spirit, she was actually floating around just above us, dressed in very bright colors, with lots of jewelry and high heels, dancing around! I know she was there because I saw her! And, I heard her talking 😉 She will be with us forever and I know our kids and grandkids have such fond memories of her, they never knew what would come out of her mouth. I know you’re having fun chasing the guys up in heaven, Nana!! Love you!!! Sorry for the loss of your mom, Bill. Wow to be so close by to be able to see her before she left for heaven. Your mom spirit even took time to be at Dewey & Bea’s wonderful wedding 🙂 Safe travels home. Chris W.
What a special journal in so many ways. Loved the pictures of Miriam and you respectfully highlighted her life as only you, as her son, could. She was also a great step-mom,aunt and friend. 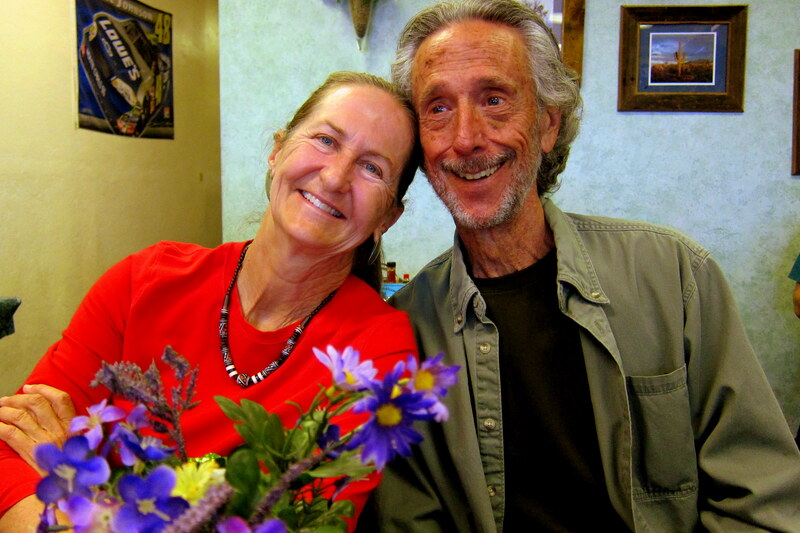 We are still thanking you for all you both did for the wedding from wrapping up the silverware to washing windows. This journal will be printed and placed in our wedding folder. Thanks for being you. 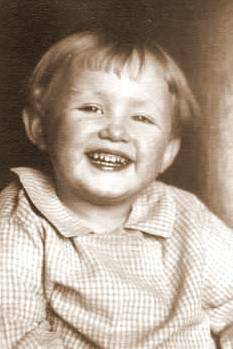 The picture of “toddler Miriam” has the same smile she had when I first met her and in the latest picture you posted of her. Lovely Lady. And congratulations, Dewey and Bea! We’ve looked forward to seeing pictures of your wedding ever since you were at our place last summer and we learned it would happen in the spring. Bill and Kit, you sure have been riding the emotional roller coaster lately! Our best thoughts are with you and soon we’ll have to start planning for our “joint” fiftieth. 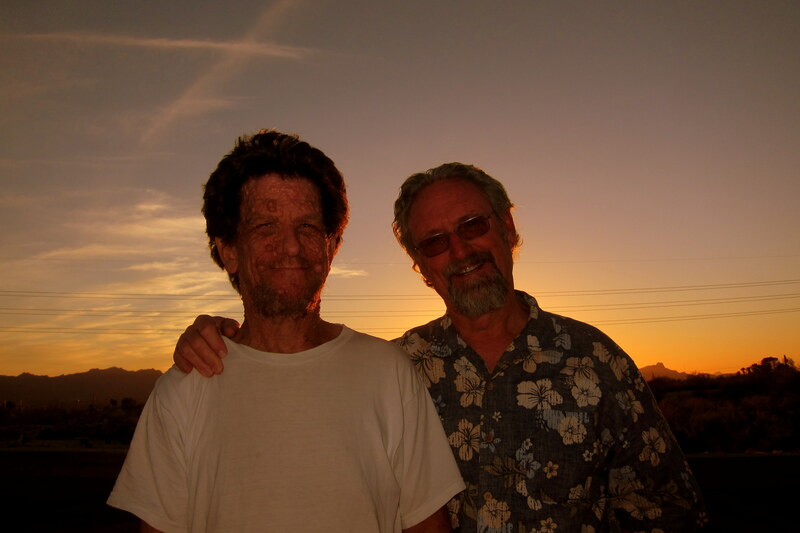 Cherish the memories, Bill and Kit; It was in God’s plan for you to travel to Las Vegas this past winter, and get to see your Mom coming and going…..we pray you will have a safe journey back to Maine, and wish Dewey and Bea a wonderful life together! What a lovely photo of your Mom! 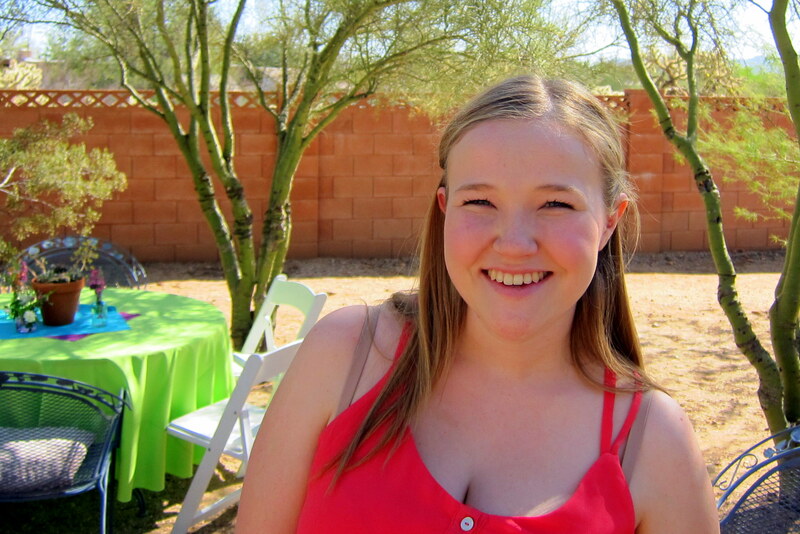 Your blog was a wonderful tribute to your family, both in life and death. This is one of the best writings, to date. Safe travels back home! Such a fine journal, well presented with touching tears of sadness and happiness–you’re both truly blessed. We look forward to seeing you soon. Sort of a bitter sweet journal. BE SAFE AND HURRY HOME TO FRIGID BRUNSWICK. Absolutely wonderful tribute to your mom! Have lived following y’all in this winter journey of yours! But hate that we didn’t get to see y’all this go around ! Love you guys!